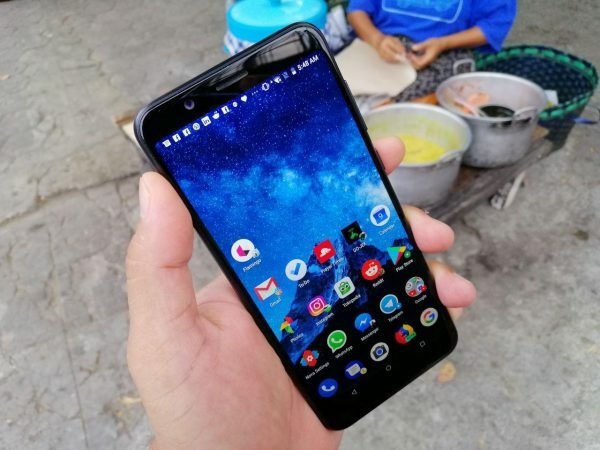 Google is watching you all the time if you are an Android user, all your movements will be reported by the Android system and recorded by Google’s server without you knowing it. Can you believe it? Yeah, here is the proof. 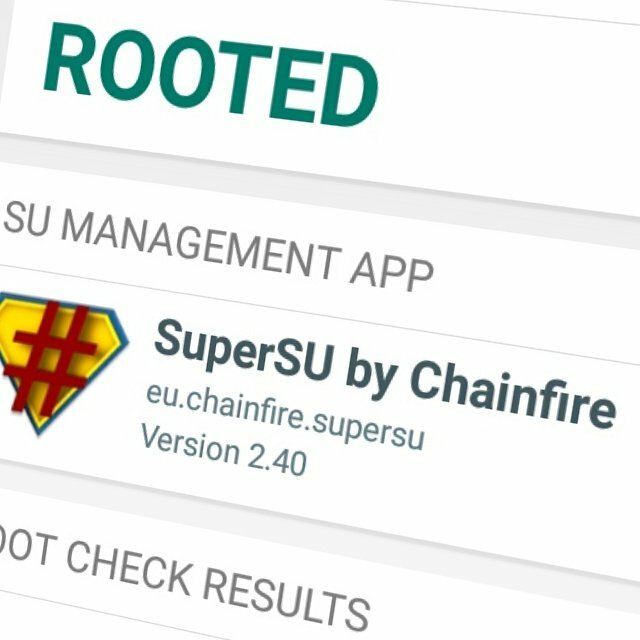 Go to https://maps.google.com/locationhistory/and login with your Google account that you also use on Android. But, don’t worry, there is a Google Settings app in your Android’s app drawer. Just open it and stop Google from tracking you again. Choose Location in the main menu. 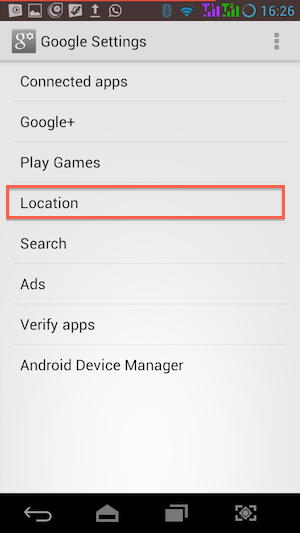 Turn off the Location Reporting and Location History on your account. 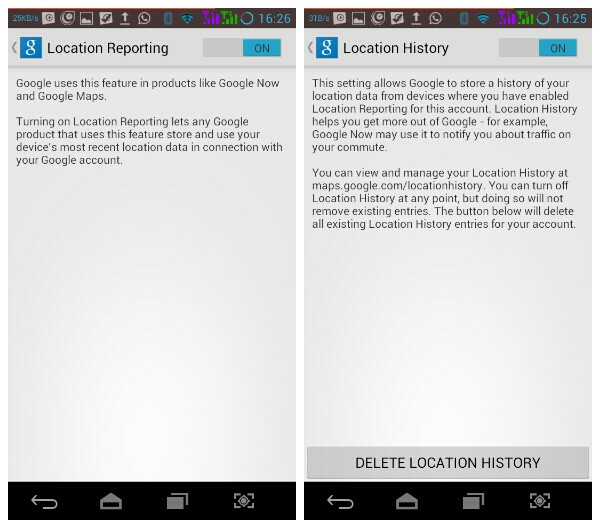 You can also delete the existing location history. Please note that Google is tracking your location to improve the relevance of search results on its location-based services.